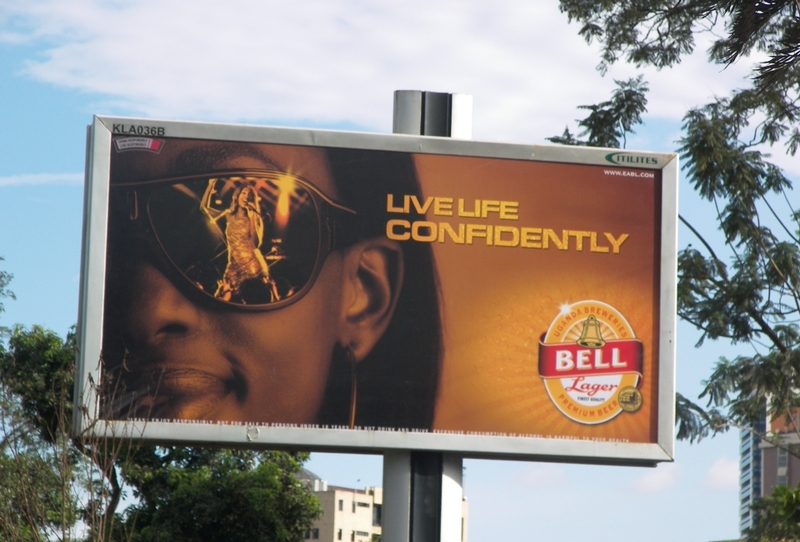 In 2010 the African regional office of the World Health Organization commissioned the Dutch Institute for Alcohol Policy with additional support from EUCAM (the European Centre for Monitoring Alcohol Marketing) to set up a pilot study to monitor alcohol marketing in African countries. This resulted in the MAMPA project. 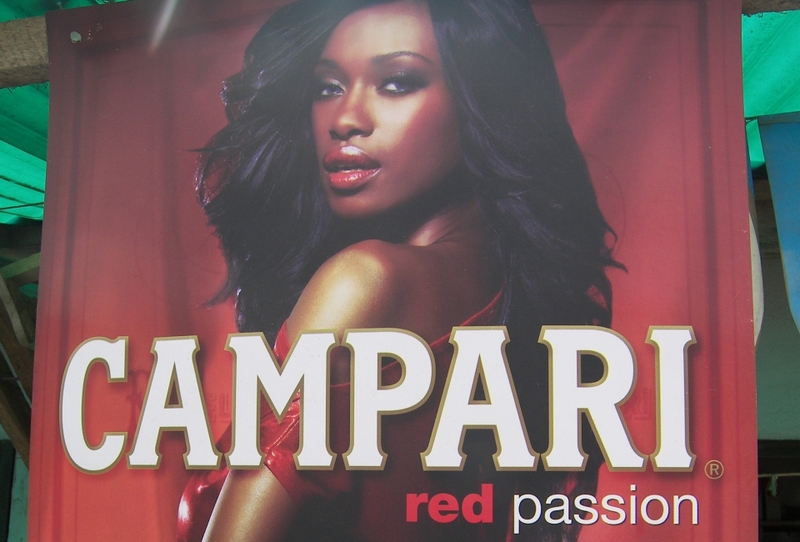 MAMPA stands for Monitoring Alcohol Marketing Project Africa and is conceived to study alcohol marketing on the African continent as well as to build capacity among national governments and NGOs in installing effective alcohol marketing policies to protect young people against the harmfull effects of exposure to alcohol marketing. 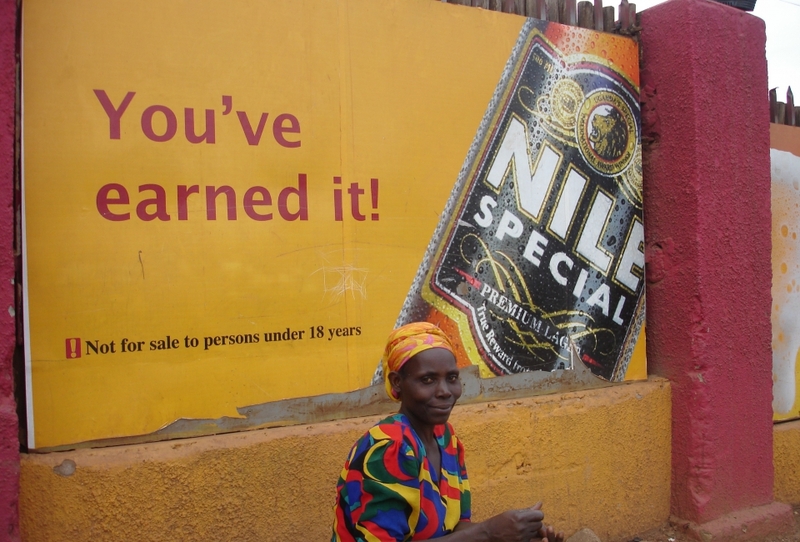 In the spring of 2010, the first phase of the MAMPA project began by monitoring alcohol marketing activities in the Gambia, Ghana, Nigeria and Uganda. 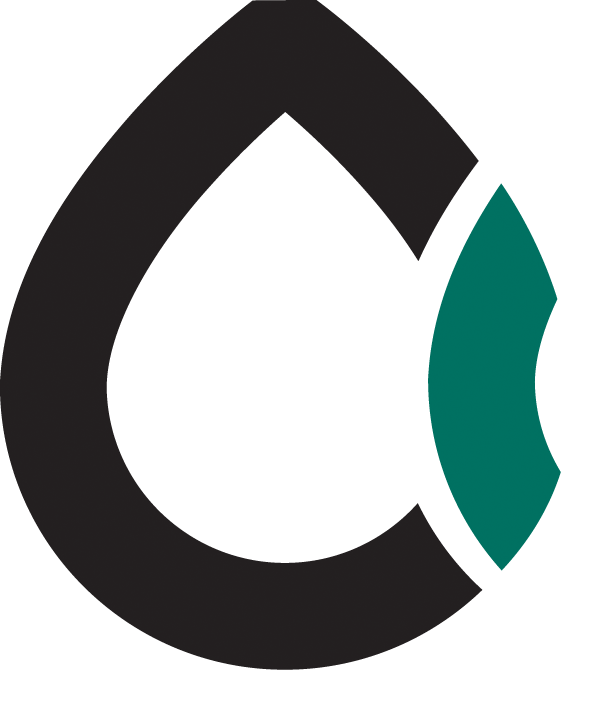 An important aim of the project was to develop a method to monitor alcohol marketing in low-income countries. 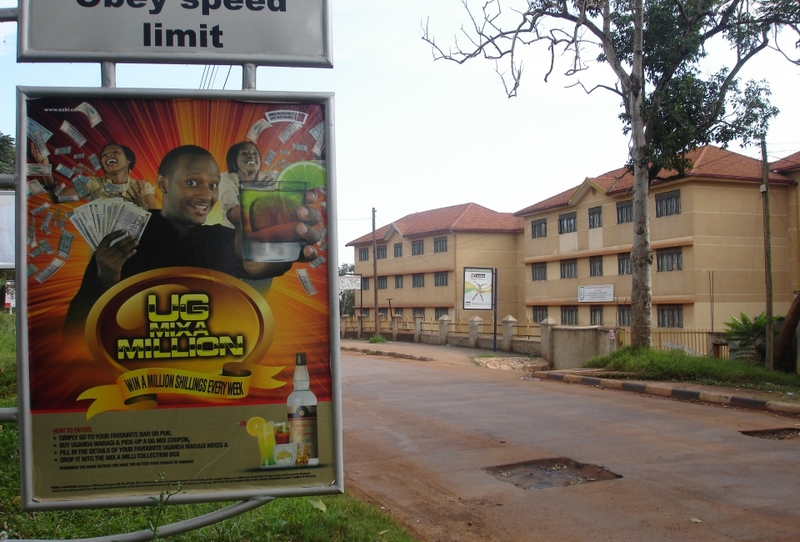 The project resulted in an overview report ““Monitoring Alcohol Marketing in Africa. Findings from the Gambia, Ghana, Nigeria and Uganda (2011)” can be downloaded via this link. The MAMPA data has been reassessed in the article published by Robaina and colleagues (2016), which can be downloaded via this link.